Do you provide snacks and/or meals? 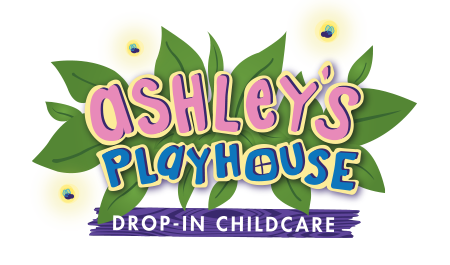 Ashley’s Playhouse does provide three snacks throughout the day that are included in your hourly rate. We also can provide breakfast, lunch, and dinner for an additional fee. Can we pack our child their own lunch and snacks? You are more than welcome to bring your own food, however please keep in mind we are a completely nut-free facility. 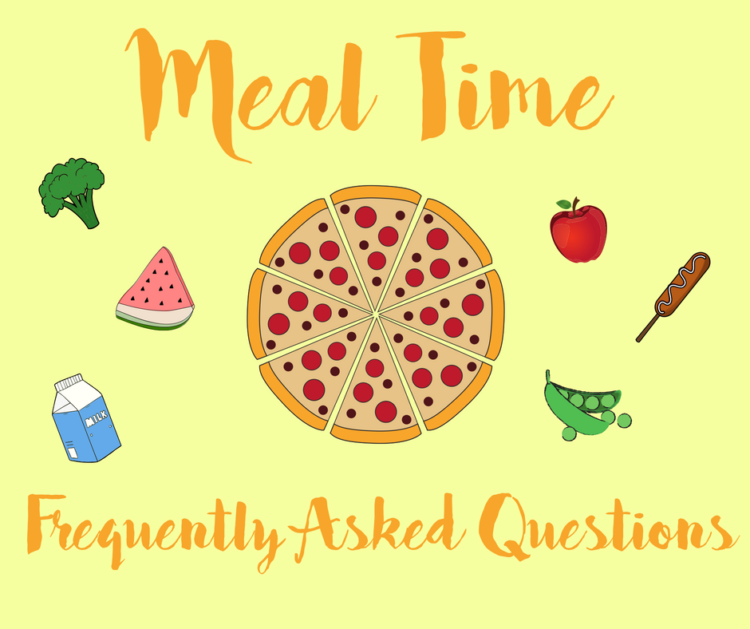 What time do you serve your meals? What’s the latest we can let you know we will be ordering food? Because we prepare all of our food ourselves, we ask that you let us know at the latest 30 minutes prior to meal time. What are our options for food? What comes included in the meals? How can I find out what snacks/fruits/vegetables you will be serving today? We always have a weekly schedule posted at the front desk that shows what we plan on serving for the day. Please keep in mind, items are subject to change since all our produce is bought fresh weekly.